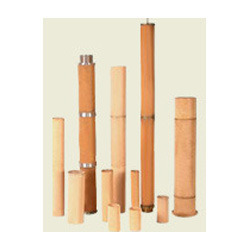 Our range of products include sintered metal filters and sintered bronze cartridge filters element. We are well-reckoned enterprise engaged in exporting and supplying Sintered Metal Filters. Equipped with durable and effective sintered candles, these filters are very much effective for the filtration process. Our offered filters are procured from the renowned vendor who manufactures them in compliance with latest industrial norms. In addition to this, we make the supply of these filters to customers under various specifications.Our offered cartridges are much applauded in the market for excellent durability and excellent functional life. These products are manufactured by the team of skilled & diligent professionals who are experts in their area. Our products are available at competitive market prices. We are a prestigious association that is included in offering a wide range of Sintered Bronze Filter Elements. These components are produced utilizing powder metallurgical system. All these items are utilized for filtration motivation behind fluids and gasses. Notwithstanding this, we offer customization office of the offered reach. 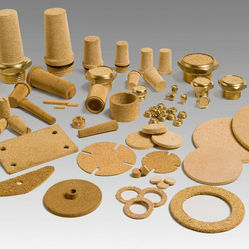 we are engaged in offering a wide array of Sintered Bronze Filter Elements. These Sintered Bronze Filter Elements are available at the most reasonable prices and can also be customized in terms of various sizes & designs as per the specific requirements of the valuable patrons. Looking for Sintered Bronze Cartridge Filters Element ?